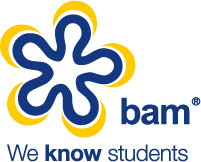 Wilko approached BAM to partner with them for the on-campus elements of their student strategy for Freshers 2016. 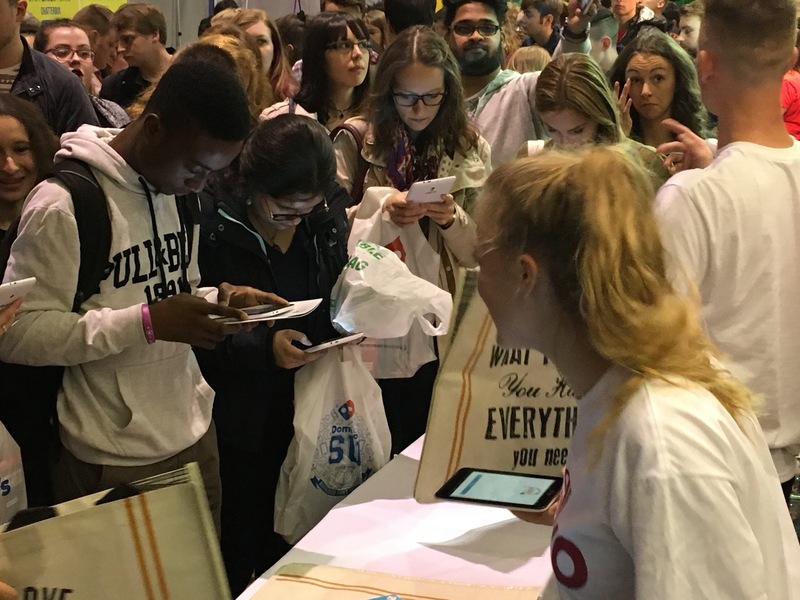 Having managed Freshers’ Fairs at a local level in the past Wilko wanted a coherent approach that reinforced the message being communicated across their wider student strategy. BAM worked with Wilko and developed a simple and effective approach which matched their own ethos and values. BAM worked with Wilko to develop a scratch card concept and branded item that was placed into over 60,000 welcome boxes waiting in students rooms in official halls of residence. 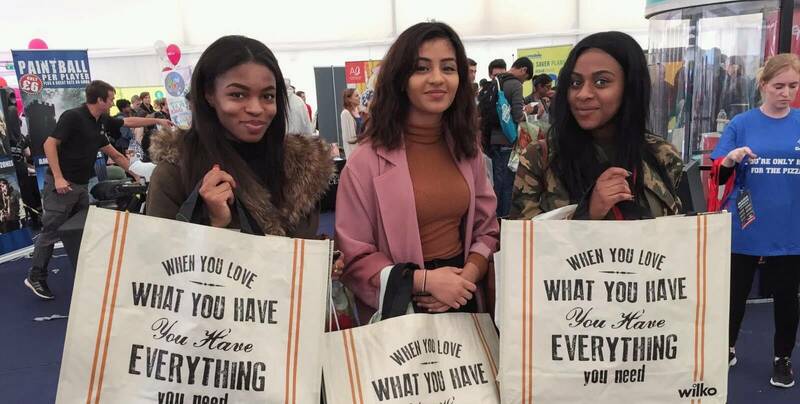 Students won giveaways on their scratch card providing a fun way to create a call to action to visit their local store right from day one of them arriving at University. BAM also worked in partnership to identify 13 key locations for a Freshers’ Fair tour. Through Wilko’s supplier relationships, an amazing goody bag was developed in a desirable bag for life. We coordinated the central collation of all goody bag items and managed the transport logistics of moving stock between the fair locations. For impact at the fair we developed an effective stand to draw attention and created a smart data capture app to secure lucrative student data offline. Our professional staff collected e-mail registrations in exchange for one of the Wilko goody bags. A simple but effective mechanic which had students queuing in their hundreds to get involved. 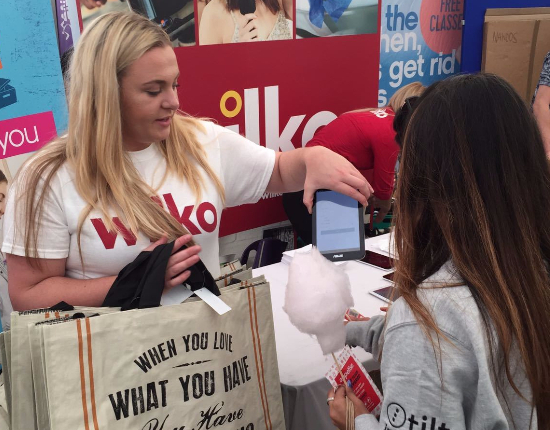 Wilko achieved high engagement with their activity, increased their student database and won the ‘battle of the bags’ with huge brand awareness delivered by students carrying their Wilko bags both on Freshers’ fair day and beyond. BAM are continuing to work with Wilko’s to develop a bigger and better campaign for 2017. “BAM have been so easy to work with from start to finish. They have provided key insight and guidance as we shaped our student marketing strategy and have been pivotal in helping us execute our student facing activity on-campus.